Material 0.6/0.9mm PVC tarpaulin for bottom(Plato, 22 OZ, commercial grade) and 0.8mm PVC for the transparent ball; both of which are water proof and fire-retardant. Suitable for showing, advertisement, parties, events, festivals, etc. Shipping method by sea, by air or by DHL, Fedex or UPS, etc. Quality control 1. 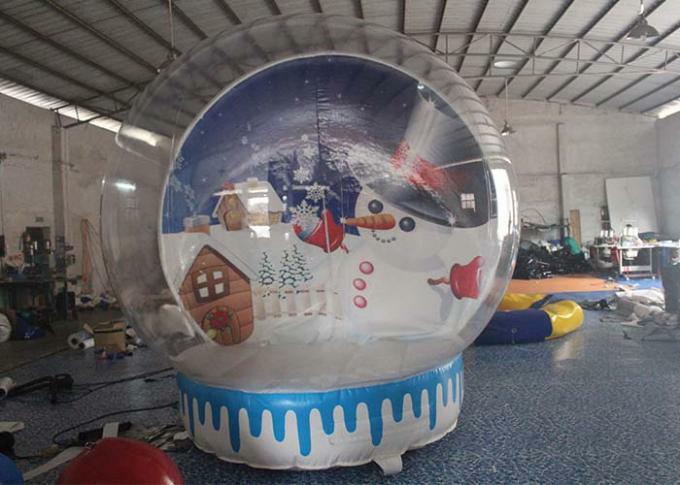 For production, all the Christmas inflatable snow globes are made of the best material with the imported hot welding machine by the rich experienced technicians. 2. After production, all the Christmas inflatable snow globes are under test for at least 2 days to ensure no air leakage or other quality problems before shipping. 3. When shipping, carefully packing is required and best after-sale service is available. normal,rain water cannot touch it. can you make it and what will it cost? us or send us an email so we can work on a free quote for you. 4. How long will it take to set up the snow globe? It takes you several minutes to set up.It is so fast. 5. 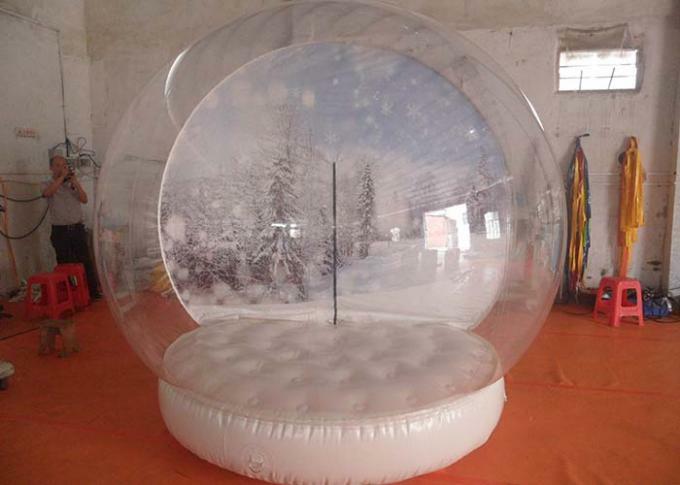 How to set up the snow globe? 6. Can I choose the backgroud picture? own picture, that is ok. Send me your picture, we will help you print it out. 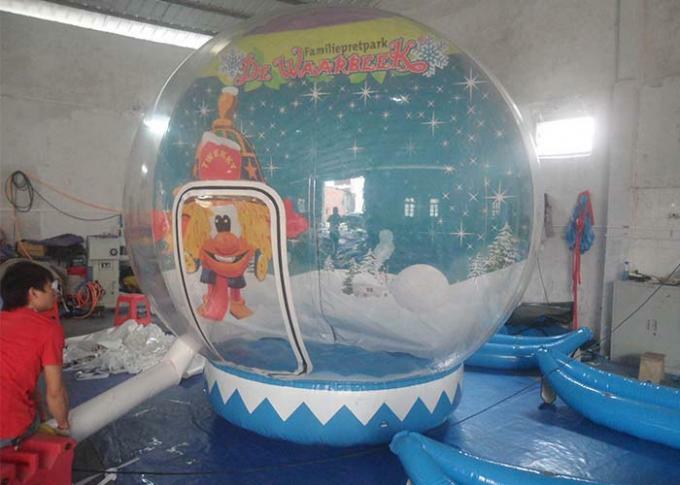 Welcome to Guangzhou Xingheng Inflatable.We build all types of eye catching inflatables to promote your products, business, logo, brand or trademark. Our balloons can be used for grand openings, trade show displays, location markers, conventions, special sales, mobile and event marketing, billboards, parades, holiday balloons, sportings events, media attractions, commercials, new product launch, public relations events, corporate sponsorships, rallies, demonstrations, political campaigns, retail and point of purchase displays, etc. We have many colors and shapes for your options. We are happy to provide you with concept artwork of any custom balloon prior to production so you can visualize your order. 3. Constant air flow by blower is required when in use, unless otherwise specified to custom make into air tight style (more expensive). 4. Size: usually 2m to 15m high. 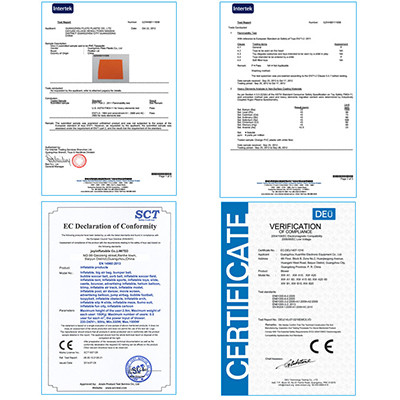 We can also change the size according to customer's requirement. 5. Price includes air blower (CE 220v-240v or UL 110v-120v) and anchoring rope. 6. Optional accessories: halogen/LED lamp, velcro banners, etc. 10. Payment: T/T (bank wire transfer),Western Union, Money Gram, with 50% deposit.